Along the grand salmon river of Tenojoki, the Sámiland traveller will find true peace. 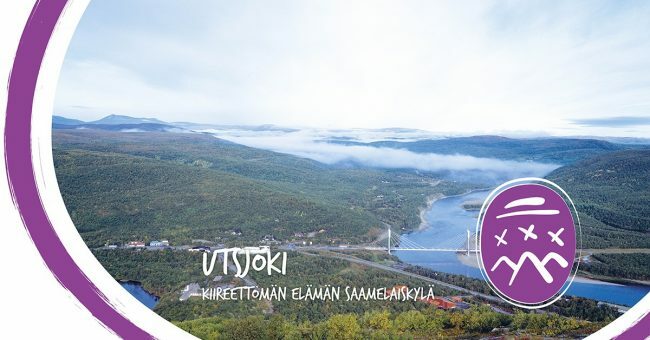 Utsjoki is the only municipality in Finland that has a Sámi majority, and a laidback and tranquil way of life that is sure to brush off everyday pressures. 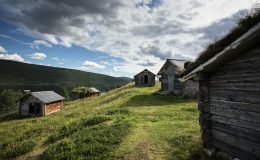 In the municipal centre, the parish village of Utsjoki, you can explore the historically significant church cabin dwellings, an area that has been inhabited since prehistoric times. 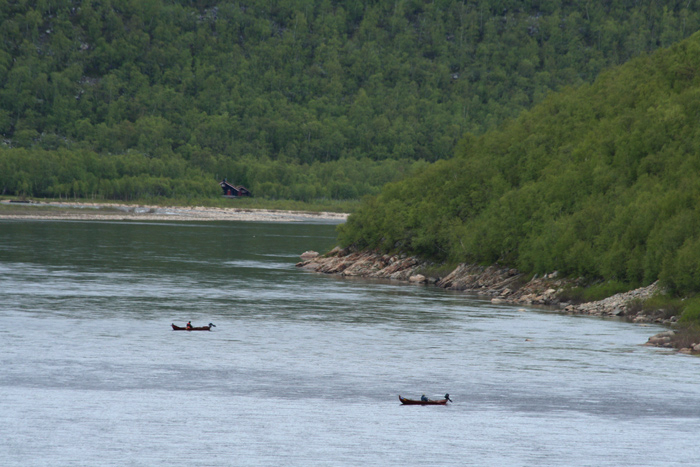 The current of the Tenojoki River is ideal for salmon trolling, regardless of whether you choose to go upstream or downstream from the village. Hidden among the surrounding fell highlands, however, are salmon and grayling fishing areas ideal for ice fishing. 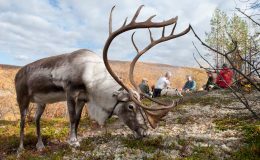 The Arctic fell highland nature beckons hikers to become familiar with the way of life in the district and to enjoy the sceneries. The Ellin Polku trail, close to the village, is a good day trip destination. 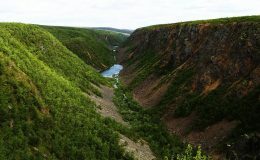 For more experienced and hardened hikers, the route running through the Kevo Canyon is an unforgettable lifetime experience. 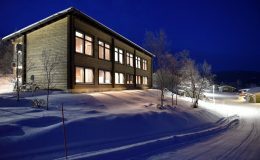 Ailigas on perinteinen luontokohde ja utsjokelaisten tähtitieteilijöiden observatorio. Suomen lapissa on kolme Ailigas-nimistä tunturia, jotka kaikki sijaitsevat Utsjoen kunnassa, Tenojoen tuntumassa. 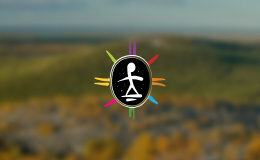 Camping Lapinkylä is a camping ground and holiday village located in a picturesque place in the centre of Utsjoki. The holiday village has high-standard cabin accommodation. All cabins provide views over the Tenojoki River and Norway. In the Kevo Strict Nature Reserve, the northern nature is at its most majestic. 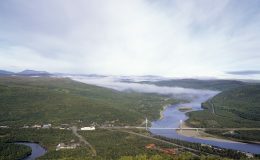 The Sámi Bridge is a road bridge crossing the River Tenojoki, which connects the Utsjoki village in Finland with Roavvegiedd in the County of Teno in Norway. The River Tenojoki covers a distance of 250 kilometres, and is a sub-Arctic boundary river between Finland and Norway. Utsjoki municipality is the northernmost municipality in Finland and in the whole of the European Union.